The Subi East proposal will take in the redevelopment of the defunct Princess Margaret Hospital site and also include the former Australian Football League venue Subiaco Oval. Planning Minister Rita Saffioti has advocated for the plan, claiming it to be a “huge opportunity”. “I know many people see this as the right time to make these decisions, to ensure that Subiaco continues, or has increased vibrancy and increased path for small businesses,” Ms Saffioto said. 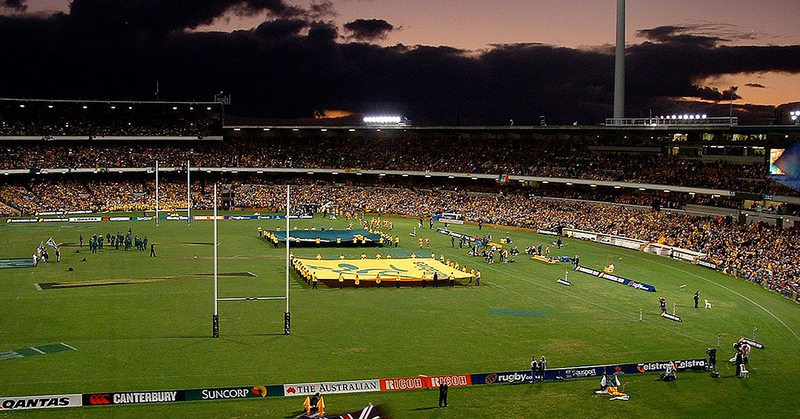 Under the development plan, Subiaco Oval grandstands would be demolished to make way for apartments and retail and commercial space. At least 2,000 new dwellings are expected to be created. It is this figure that has been met with caution by some residents who are concerned about a push to increase population density in the western suburb. The City of Subiaco has been discussing the addition of thousands of new dwellings in the suburb by 2050, with a current target of just over 6,000. The Government, however, wants to increase this aim by almost 50 per cent. Ms Binnie found the city’s figure reasonable, but worried that Subi East would not be part of that target as it may come to be seen as a separate city in itself. The Subi East plan would see the Subiaco Oval’s playing surface remain as a community space, while heritage-listed sections of Princess Margaret Hospital would also be incorporated into the new development. The proposal is not open for public comment, with building work expected to begin in 2021.